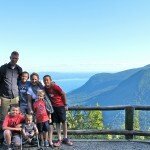 by Jennifer Fontaine – Summer is here and as a traveling family we rate family road trips pretty much at the top of the list. 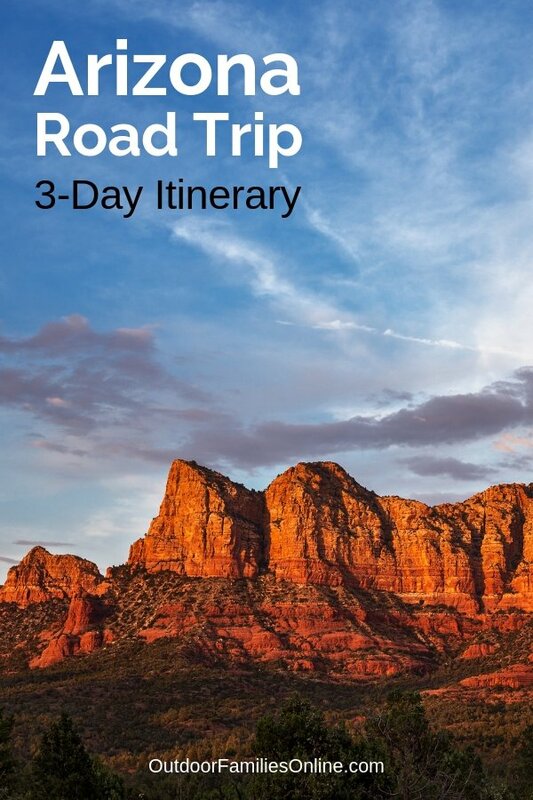 They’re practical, affordable, and the perfect way to bond and create lifelong memories, so we hope our 3-day Arizona road trip itinerary inspires you to pack up the car, juice up the gadgets, and grab the paper maps. Yes, paper maps are still a thing. Our trip began with a short flight from LA to Phoenix. National Parks and Federal Recreational Lands annual pass in hand, we then jumped into our GMC Acadia and set off on what was sure to be an adventurous Arizona road trip. Our almost 500-mile long route would lead us to Sedona, Arizona through the iconic Red Rock country, past inspiring landscapes framed by towering red rocks, then finally to mother nature’s masterpiece, Grand Canyon National Park. Driving north from Phoenix, on Interstate 17, the first leg of our journey should have technically only taken us a little over 2 hours, but with so much to stop and see, our leisurely pace was easily doubled. We were okay with that, because the best part of any family road trip is stopping as frequently as necessary to soak up the small town vibes and stunning vistas. At 4,500 feet above sea level, Sedona has a climate that is milder than the notoriously hot Phoenix summer. But, no matter the time of year, I promise that after visiting this area you’ll leave with a sense of tranquility and inner harmony. 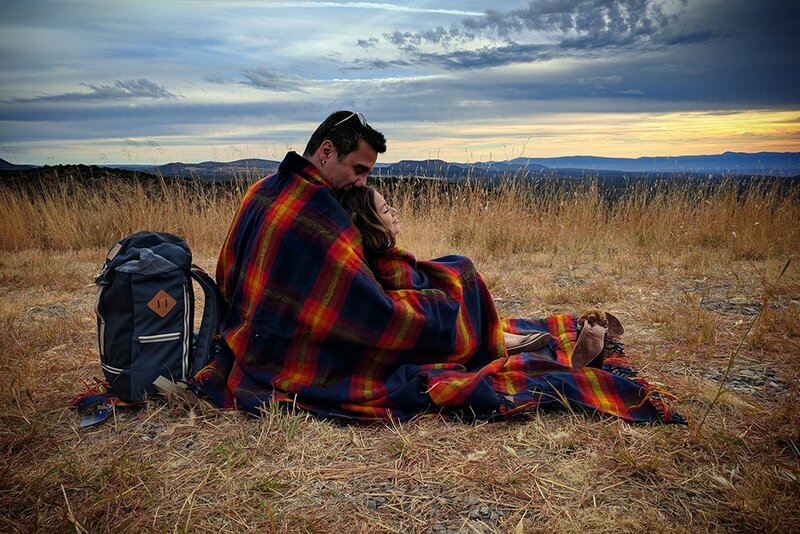 Once we settled into our comfy room at the Kimpton Amara Resort and Spa, we headed out to take advantage of what little sunlight we had left to digest the charming southwest vibe. Within a one-mile radius walk of our hotel, we saw artisans and craftspersons selling hand-blown glass creations, stunning photographs, and cool jewelry, each one more intriguing than the next. Bright and early the next morning, we loaded up on carbs, nestled our backsides into the Acadia’s premium upholstery, and headed out to find adventure, and maybe a vortex or two. Sedona is an oasis surrounded by 1.8 million acres of national forest, where high desert greets waterfalls and wild lands of Coconino National Forest’s Oak Creek Canyon. This area is sacred to Native Americans as a place of healing and spiritual renewal making it nearly impossible to escape its vortices, or swirling pools of subtle energy. There are many ways to see Sedona, from jeep and helicopter tours to hot-air balloon rides, but the truck’s advanced all wheel drive had our back on the curvy, un-even, and narrow mountain roads, so we decided to book it. 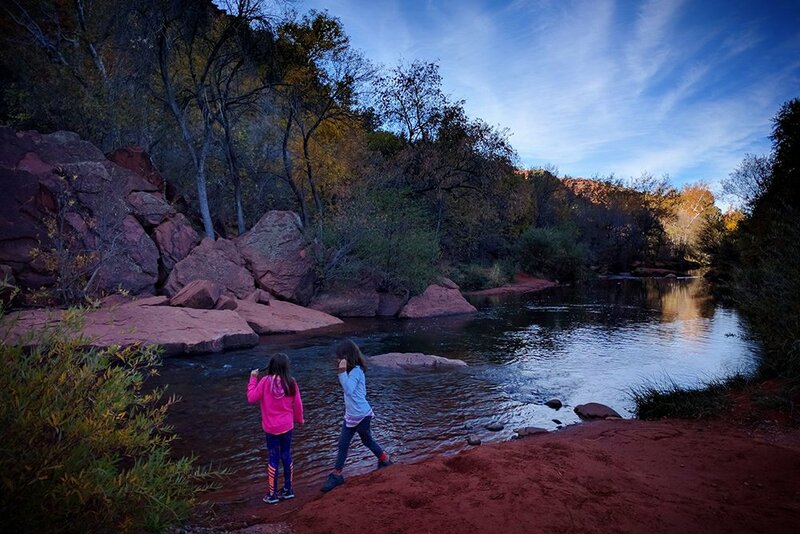 Of course, Sedona’s natural beauty is extraordinary from any perspective, but we believe that the closer you get to it the deeper your experience will be. We landed at Crescent Moon State Park and paid the $10 per car daily fee. Once parked, we found the trailhead and walked along until we saw the famous Red Rock Crossing, then simply headed upstream in search of Buddha Beach. A well known Sedona Vortex meditation site, Buddha Beach is as serene as it gets, where we made friends, sat and soaked up the majestic views of Cathedral Rock, dipped our toes in the refreshing stream, and created our very own rock cairns for the next hiker to contemplate. After a day full of red dirt and red rocks we were ready for a hearty meal, so we devoured a protein-packed, early-bird dinner and headed back to the hotel for some quality shut eye. The day ahead would be a first for us, as a family, and we wanted to make sure we were rested and ready to tackle it prepared. As a family, we have a good amount of lake and sea kayaking experience. My husband and I have even conquered Class 4 rivers in Costa Rica, but today would be the first time our daughter would tackle her own rapids. We had full confidence that the class 2 waters of the Verde River would serve as a perfect introduction to our maturing adventurer. South By Southwest Adventures’ guides came highly recommended and made it easy to get on the water by providing not only a certified guide, but all equipment, instruction, and a vast knowledge of the area’s ecosystem. All of these things worked to soothe my mama bear nerves as I breathlessly watched our six year old get suited up. During our 4 hours on the river, we floated alongside cliffs once populated by the prehistoric Sinagua people of central arizona, their primitive dwellings still visible through the cottonwoods, sycamores, and sage growing from the banks. 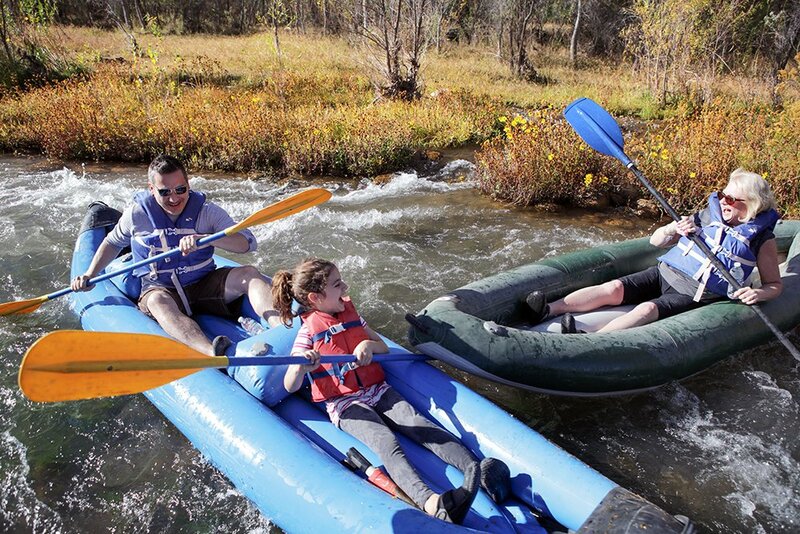 As we conquered each of the four class 2 rapids, my enchantment and devotion to my daughter’s strength and courage grew tenfold, but watching her own sense of pride and accomplishment flourish was the greatest gift of all. Carving a spectacular canyon painted by nature in multiple hues of golds, reds and browns, the Verde River is ripe for wildlife sightings. It’s not uncommon for paddlers to spot javelina, black bears, golden eagles, great blue herons, otters, deer and incredible varied bird life, including the rare desert bald eagles on this wilderness excursion. We arrived back at our hotel gloriously exhausted, brows still glistening with a potpourri of the Verde River’s healing waters and the sweat of a great day spent outdoors. After a quick shower and aperitif, we headed to SaltRock for dinner. 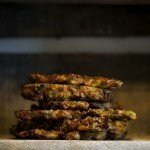 Located in the Amara lobby, SaltRock’s menu is inspired by the techniques and ingredients of central Arizona’s Verde Valley, led by seasoned Chicago Chef, Robert Hoffman. The melt-in-your-mouth filet mignon was the reward our taste buds deserved and the thoughtfully paired Cabernet was the treat we didn’t know we wanted, but devoured nonetheless. The next morning, we threw our bags in the Acadia’s storage area, which has 79 cubic feet of maximum cargo space, and headed out early because we only had a few hours to spend at our next destination before our flight in Phoenix that night, and we wanted to get as much time there as possible. I checked the Grand Canyon off my bucket list when I was 21 years old and the lack of experience I carried with me then cost me two toenails, but the memories of that trip stuck with me, knowing one day I would take my own family there to witness its grandeur and glory. 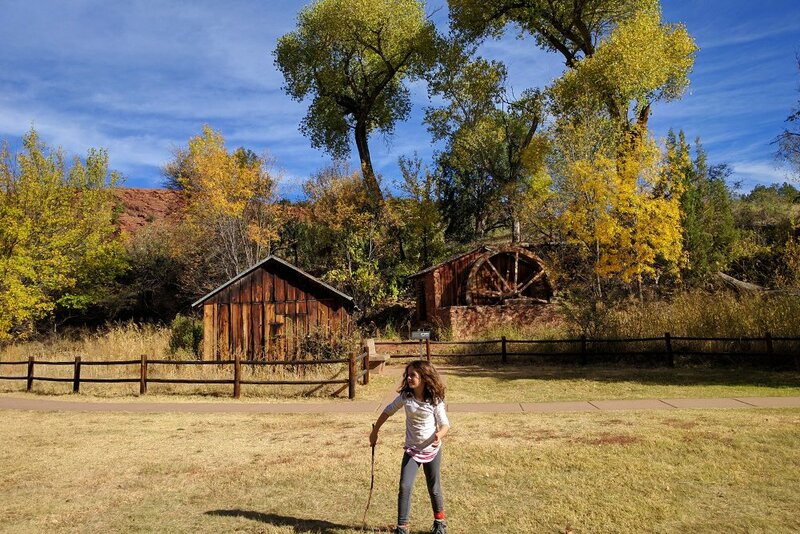 The quick two hour drive from Sedona to Grand Canyon National Park was a detour that took us 4 hours out of our way, but we just couldn’t fathom being so close and not make time to introduce our daughter to its startling beauty. Driving up Arizona State Route 64 towards the mammoth wonder, my eyes welled with excitement knowing that no matter how many pictures our daughter had seen or how much she had read about the Grand Canyon, nothing could really prepare her for the sight of it. 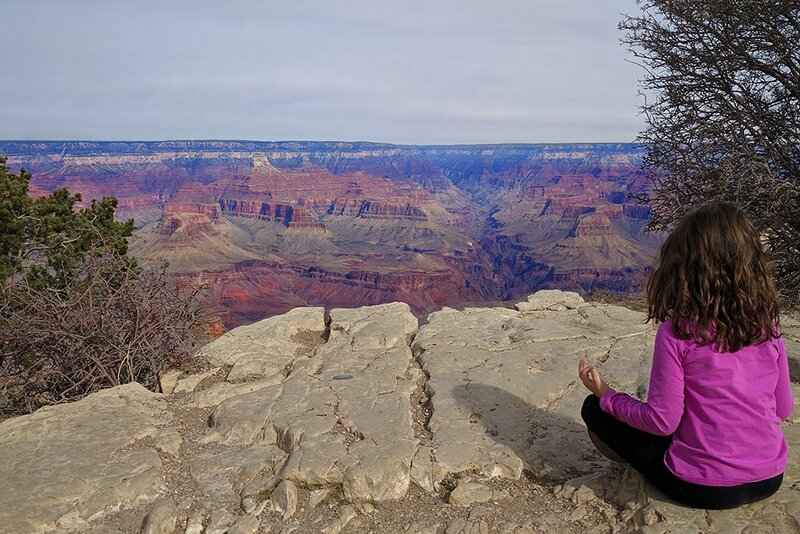 With only a few hours to spend, we strolled the South Rim, stopping frequently to simply sit and soak it all in. We also spent a good amount of time visiting Mary Colter’s Hopi House, which offered a colorful look into the wide array of handmade arts and goods of the Hopi. 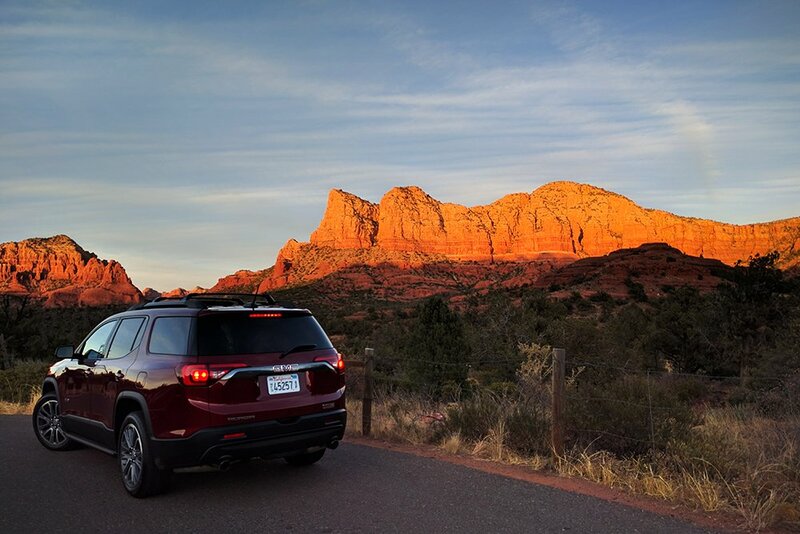 Reluctantly, we all slide back into the comfortable stylings of our GMC Acadia and made our way back to Phoenix, our minds reeling with the satisfied feeling of discovery and our hearts overflowing with the essential knowing of the love and respect we have for each other. We took the long way back to the airport. We made frequent stops. And we enjoyed every single moment to the fullest. 1. Know the Road. Download the Arizona Department of Transportation’s ADOT Alerts App for real-time information on Arizona traffic, lane closures, and more. You can also receive real time updates of current Arizona road conditions at AZ511.gov or by dialing 511 from any landline or mobile phone from anywhere in Arizona. If you are outside Arizona, dial 888.411.ROAD (7623). 2. Spare Check. Before hitting the road, inspect your spare to ensure it’s in good working condition. 3. Car Care. Be sure to schedule a maintenance check up before beginning your Arizona road trip. 4. Safety First. Pack an emergency car kit, flashlight, and a first aid kit, because it’s always better to be safe, than sorry. 5. Games Galore. Get creative and don’t skimp on the amount of in-car entertainment. You will thank us. 6. Live the RV Life. 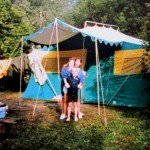 Consider RV rental in Phoenix, Arizona and experience the freedom to explore the wonderful highlights without ever checking into a hotel. 7. Go with the Flow. Planning is important, but make sure to leave wiggle room for discovery detours.